The difference between clearing and delete chats in WhatsApp is only deleting whole chats list on the main screen of the app or emptying them all. When you clear chats in the app, you will only delete conversations which you made. However your chat windows will not be deleted. If you delete a chat, all conversations and chat windows will be removed. When you have backed up your chats, you will not lose any data and conversations. However if you didn’t backup, you are going to lose all those conversations you made. 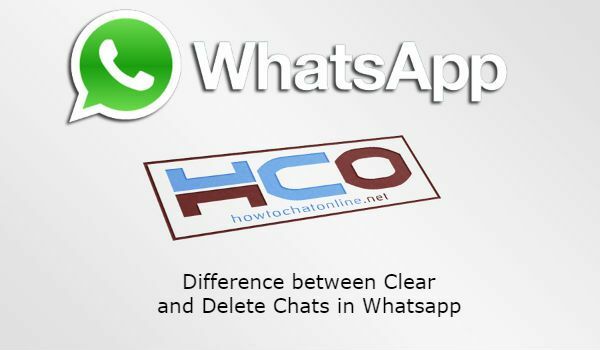 What is the Difference between Clear and Delete Chats in Whatsapp? Can You Recover Your Messages? You can also delete or delete all chats on the application. The result will be the same as we have mentioned above. You will delete all messages with the delete options (chats are included), however all chat screens remain with the clear option. If you have any questions regarding this issue please let us know. We are going to give you more information about that. 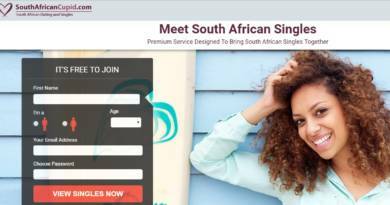 You can ask your questions via commenting this page. See Also: Can Whatsapp Messages be Traced after Deleted? The guideline will help you about both Android and iOS devices. If you are using another operating system please contact us. We are going to respond you as soon as possible.